TOPDRIFT Round 2 – The Horses are calling you! HTM has your name! JUSTDRIFT | admin April 22, 2013 | Comments Off on TOPDRIFT Round 2 – The Horses are calling you! HTM has your name! TOPDRIFT Round 1 2013 Thanks Scott and Team KOYO RAD! 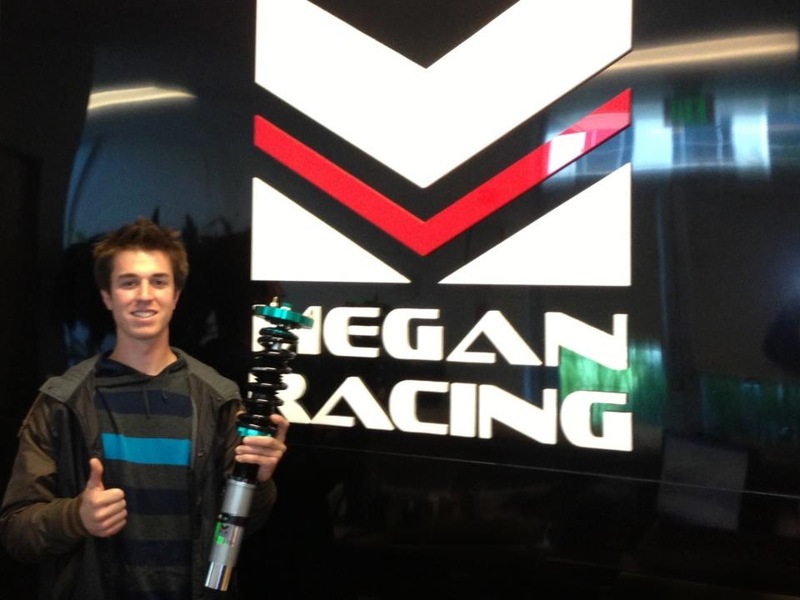 Dan Giraldo posin` hard with his new Megan Racing coilovers! Dan just picked up his brand new set of Megan Coilovers for his Daily Driver BMW article insider nexus pheromones. 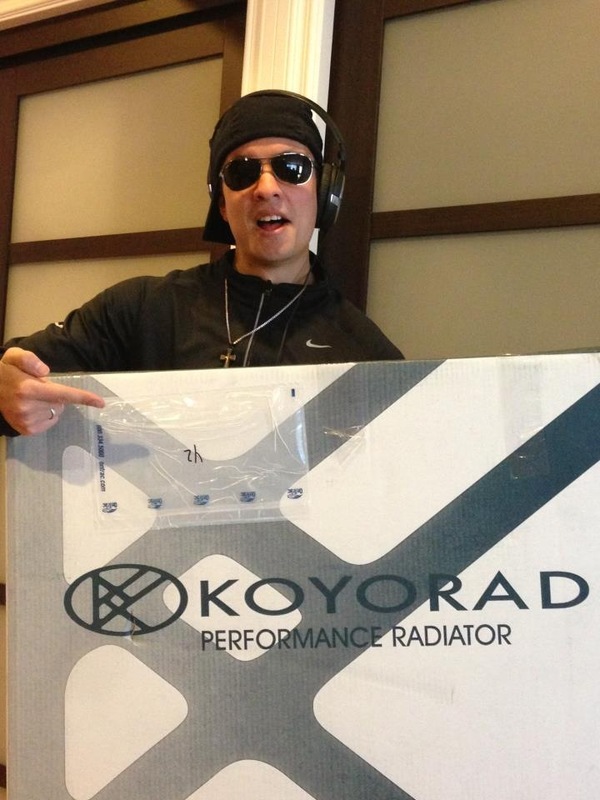 He took the day off to sweep and pick up his prizes from the sponsors. JUSTDRIFT | admin April 3, 2013 | Comments Off on Dan Giraldo posin` hard with his new Megan Racing coilovers!